I am so pleased that he's started doing interviews again too. 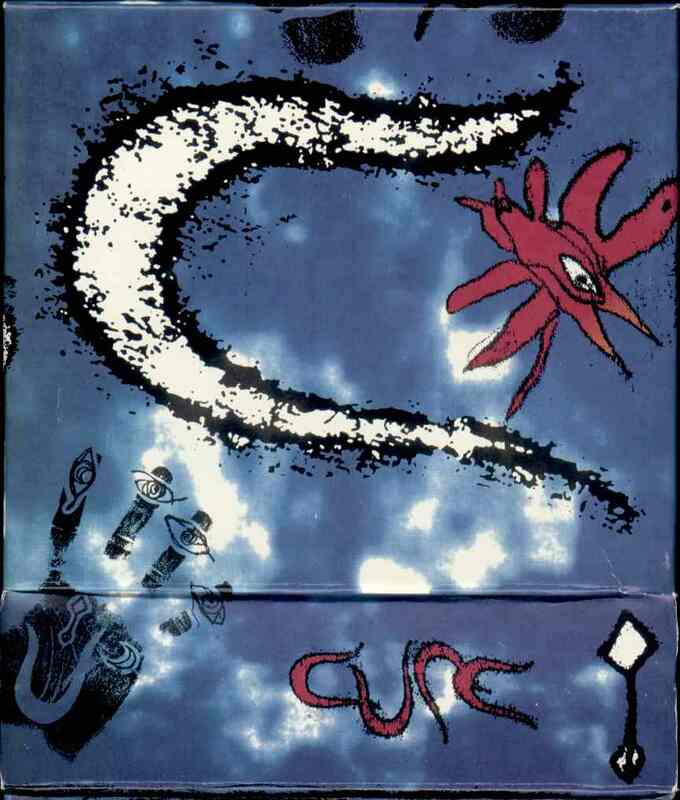 "The Cure will close the event under the name Cureation 25, shortly before headlining a sold-out Hyde Park." No. I didn't see him say that anywhere in the interview. He said it'd be "hands in the air" which is more like what a lot of us have predicted as being a celebration of The Cure. I wouldn't expect anything else from Q. Terrible magazine, always has been. Yes, I have lived in Cotswold villages like that. It's great to hear RS sounding genuinely creatively inspired to make new songs. Only 10 more years until the new album is finished! Smith worries that, at 59, he has become a reactionary who scorns social media, smartphones and the like. “I’m at war with a lot of the modern world,” he says. Yep, that's where it's at, brother. Low tech to no tech. "Get off my lawn, you kids!" Damn! I chose the wrong one. I hope they go as extreme as they can with the setlist for both, 2 hours of unrelenting squee for Hyde Park will be absolutely brilliant! And just a bleak 2 hour gaze into the abyss for Meltdown - Short Term Effect should be as cheery as it gets.